Super Hot Deal is Back! 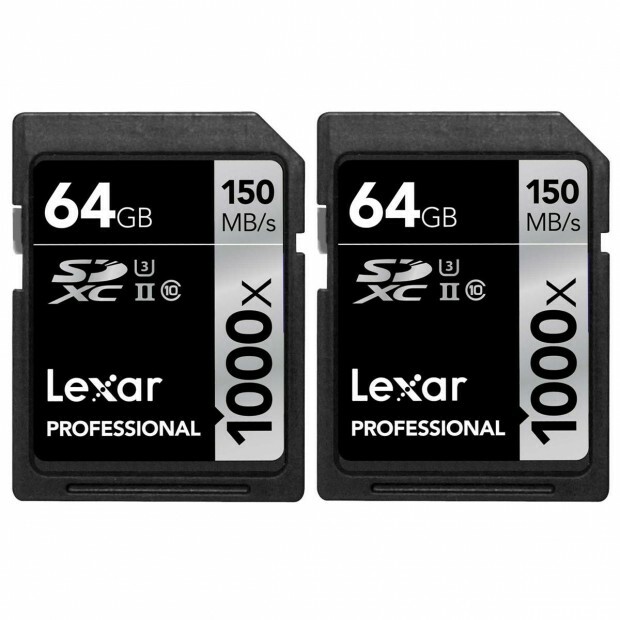 B&H has a great deal on Lexar 64GB Professional 1000x SDHC UHS-II/U3 Memory Card for only $34.99. This is $14.00 cheaper than regular!